Shana Tova to you too! 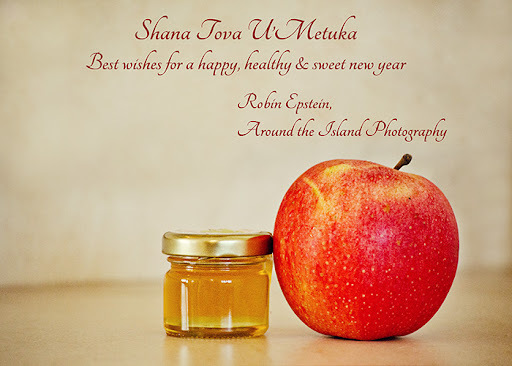 A belated Shana Tova to you, too! Beautiful symbolic picture for the occasion.